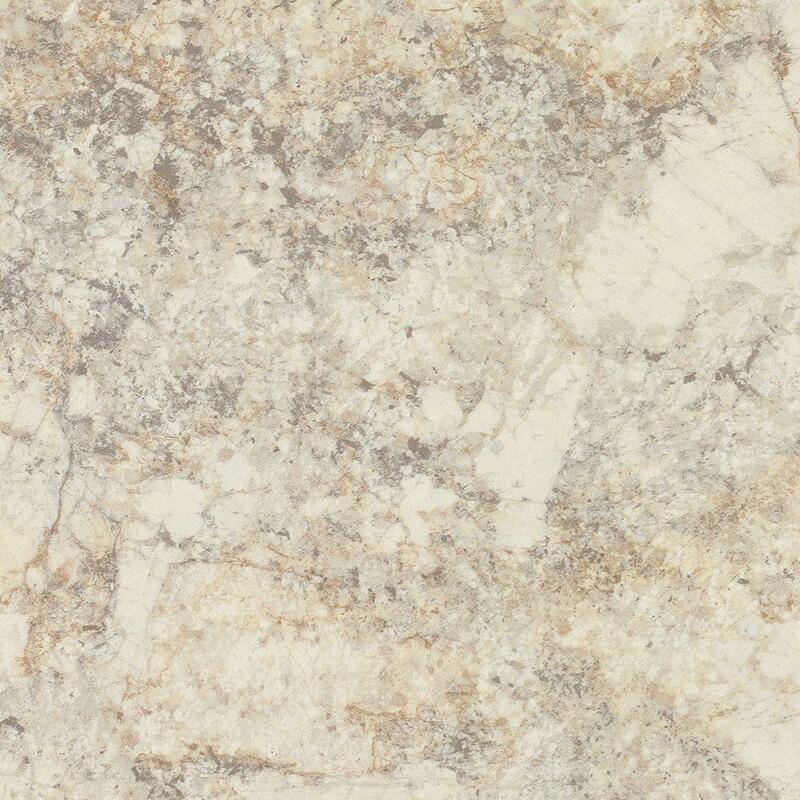 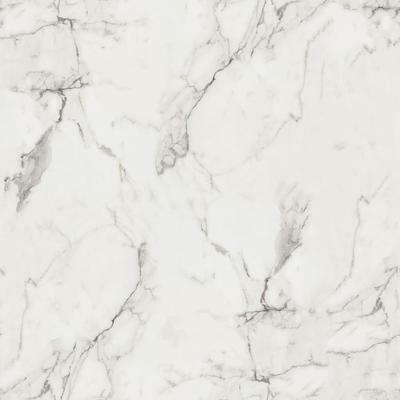 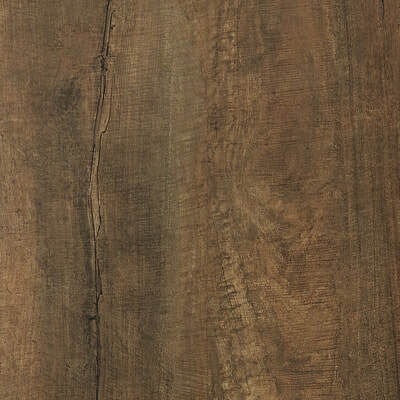 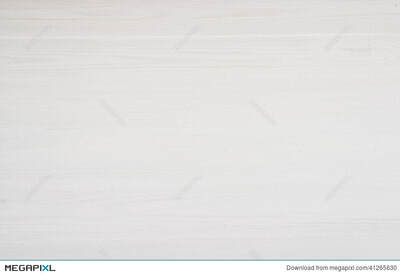 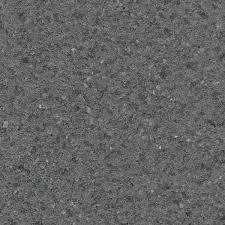 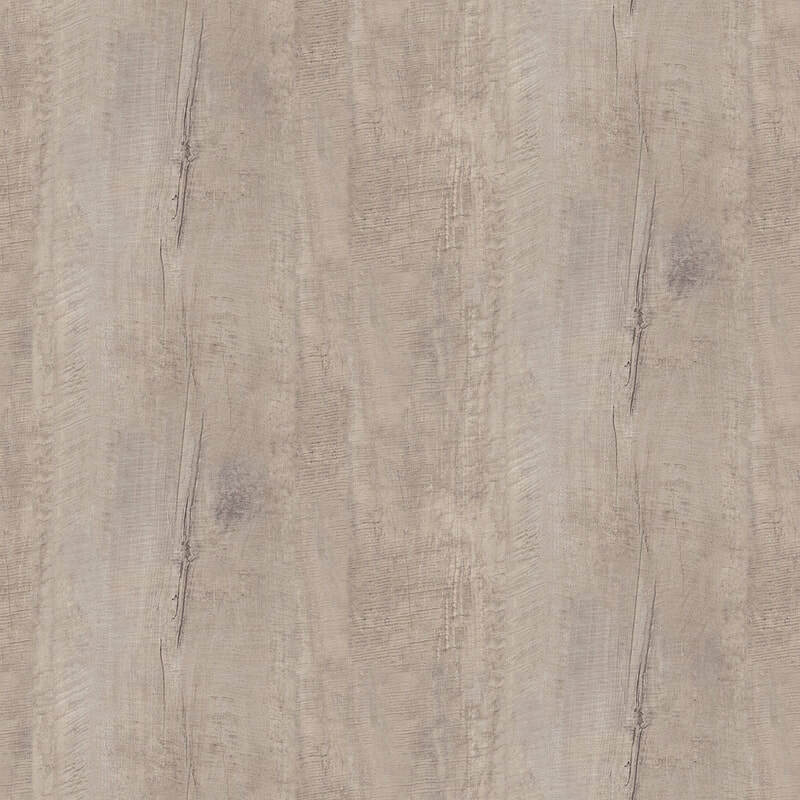 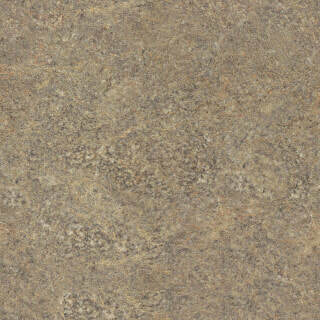 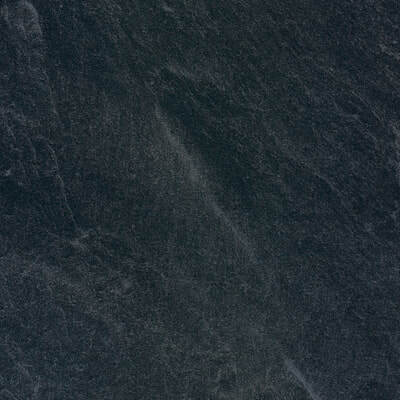 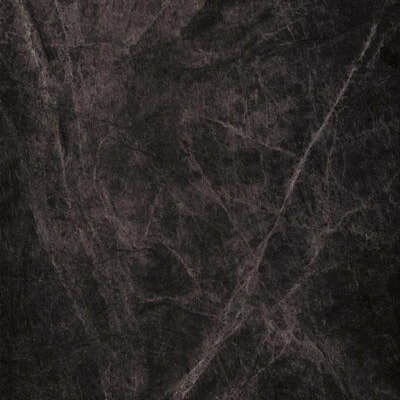 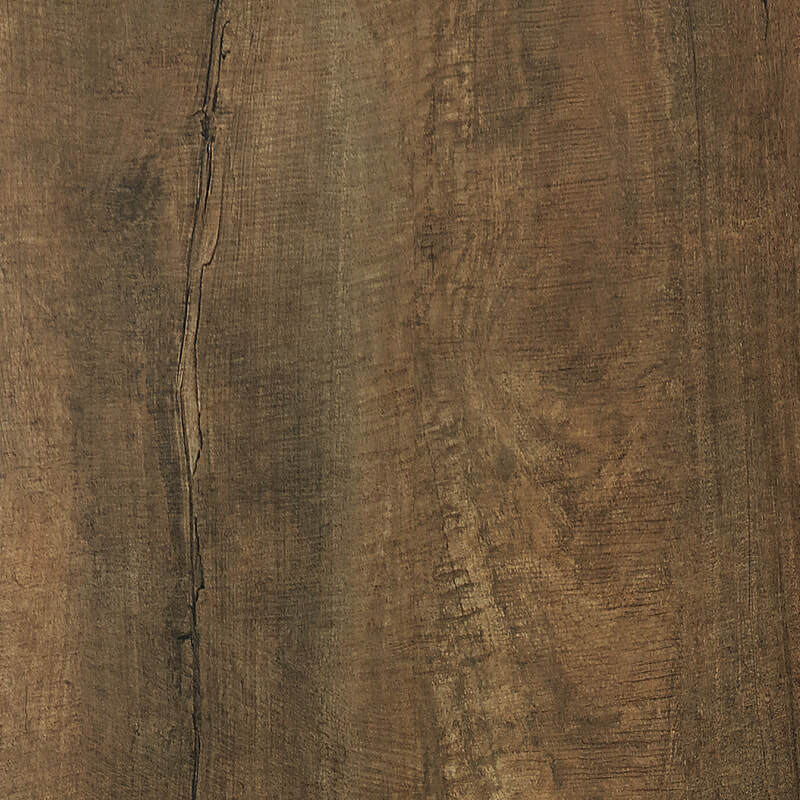 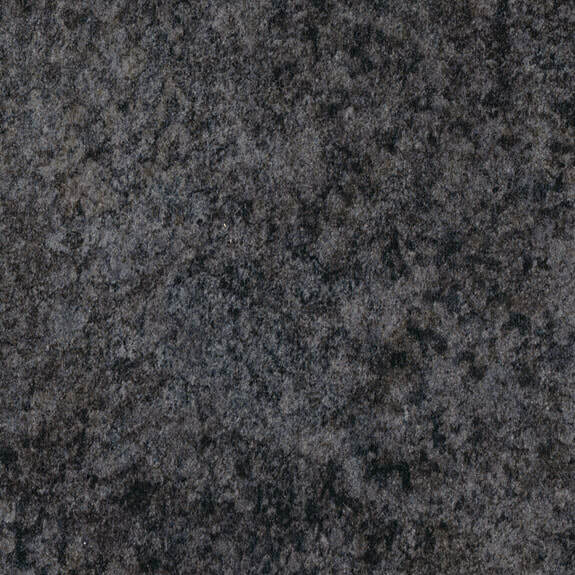 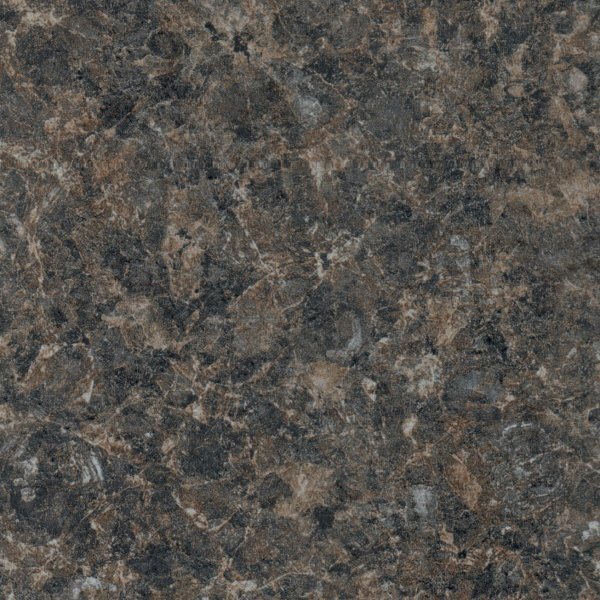 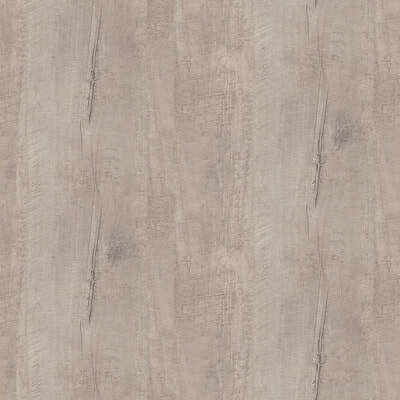 Avondale Seamless counters come in a variety of colours and styles. 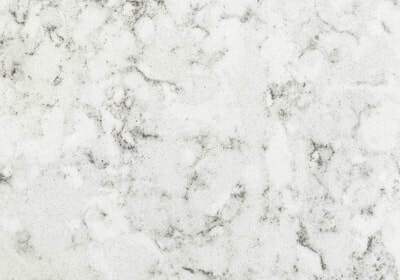 Each laminate counter is matched with a co-ordinating corian edge. 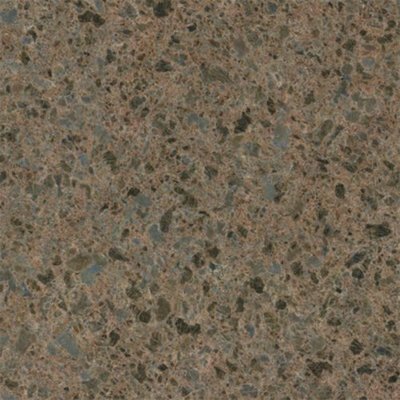 Counters can be seamless up to 5'x12', and include undermounted sinks. 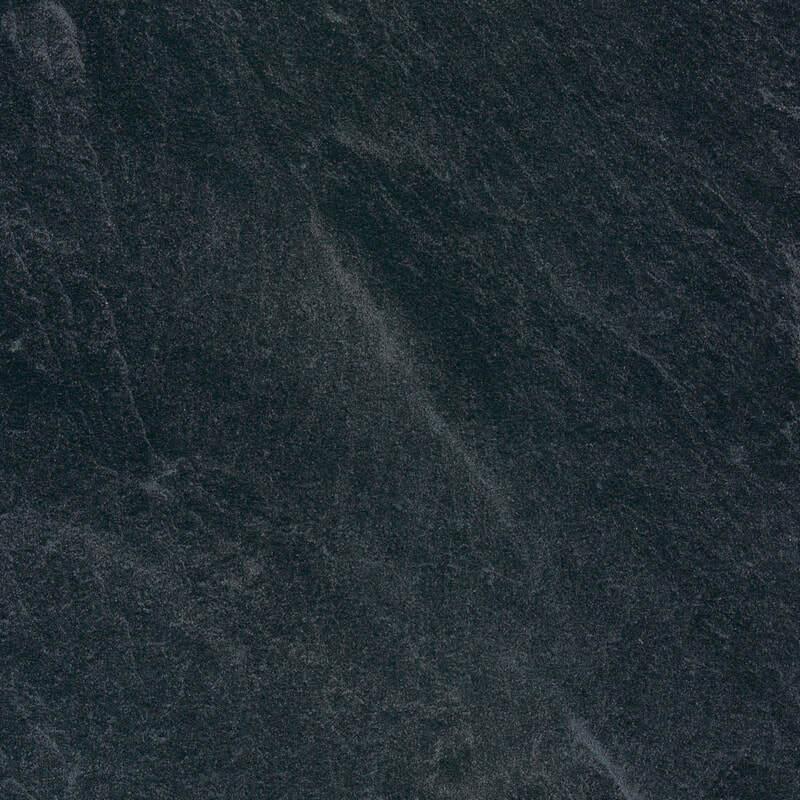 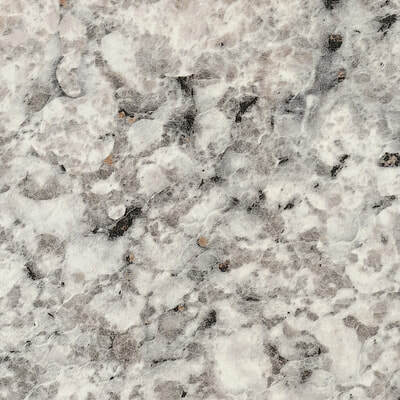 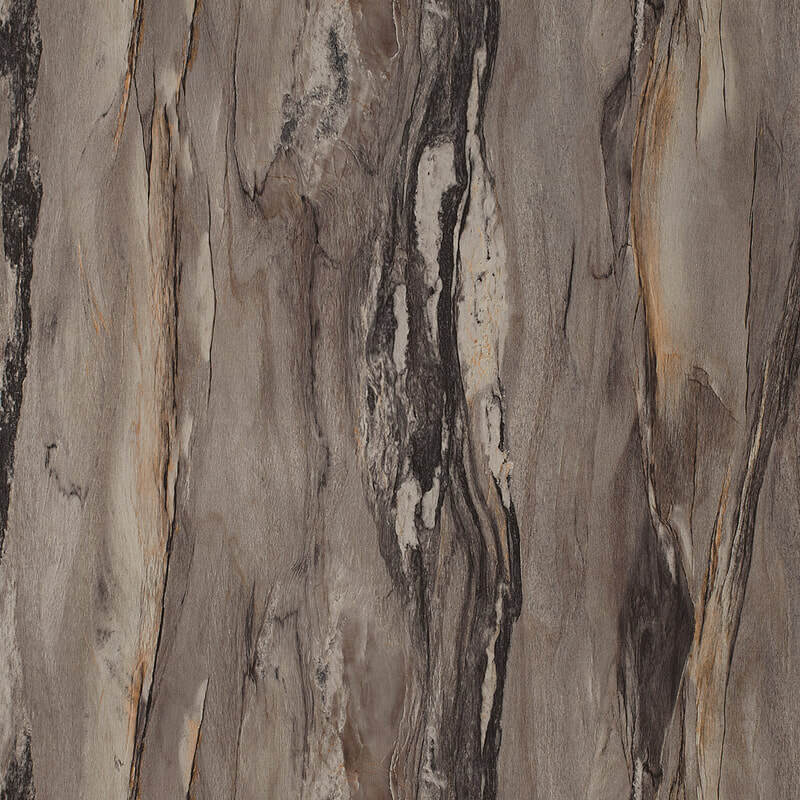 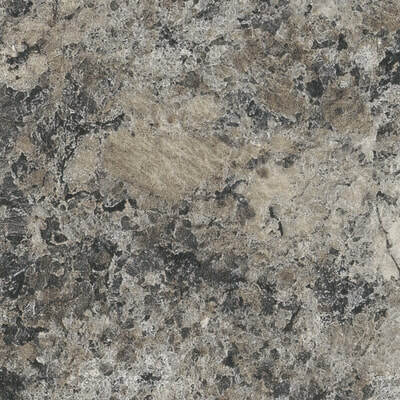 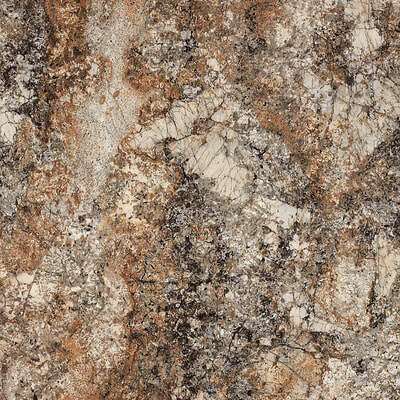 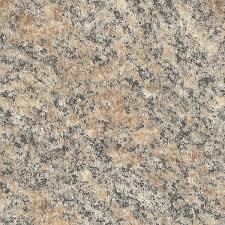 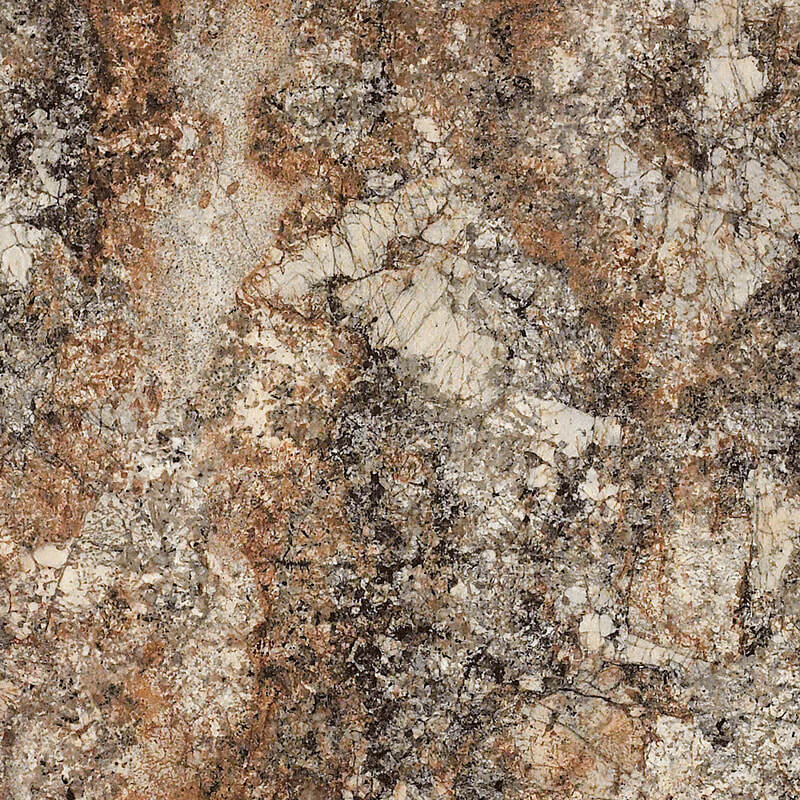 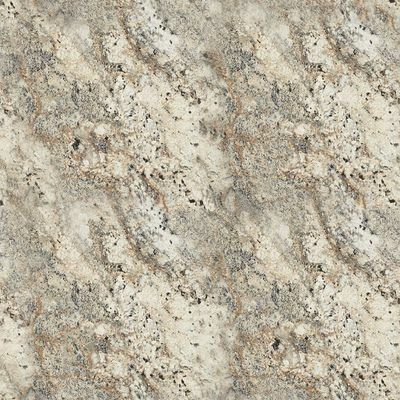 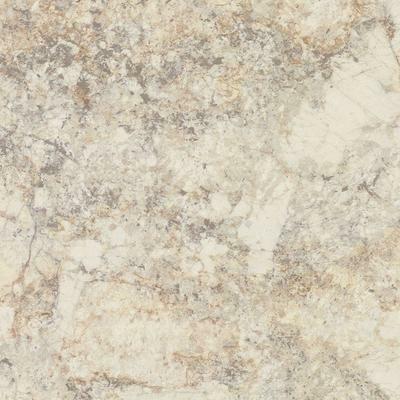 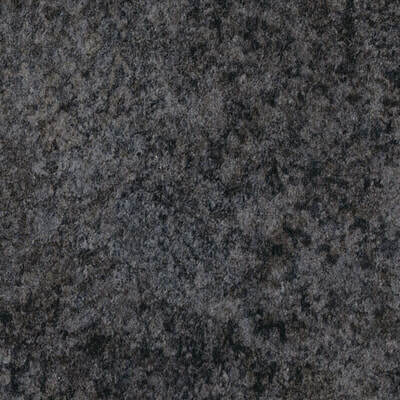 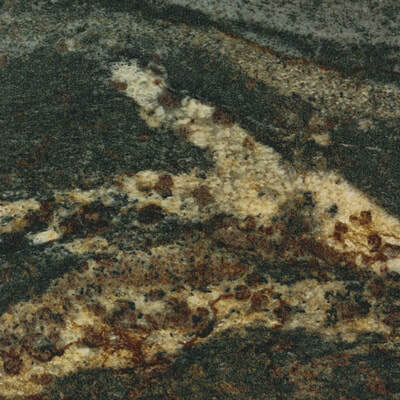 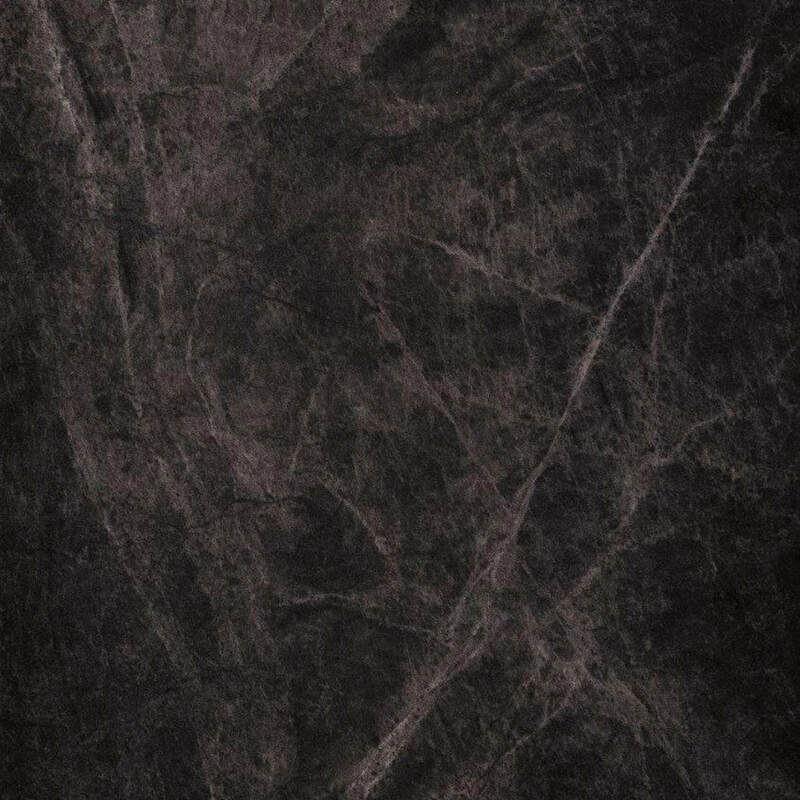 In addition to laminate counters, our showroom offers a large selection of quartz, granite and solid surface options.